Malta as a nation is only now starting to tune in to the international love affair with recycling. Currently Malta has some of the lowest recycling rates in Europe. While this call for recycling is crucial, it is important to understand that recycling should not be the only goal in cultivating sustainable consumption and production patterns. There is a more effective call to focus on the inputs of the system rather than the outputs; focusing on the prevention rather than the cure. We can do this by being conscious of the type of materials we purchase, the role they will play, and giving them the best life cycle we can offer to ensure they can have an ongoing usage or re-usability. Considering the three pillars of sustainability which are the environment, society and economy, an effective and responsible purchase should therefore satisfy all three elements. For example, purchasing a reusable water bottle or reusable coffee cup is effective in terms of cost and minimizing environmental impact as we are using the same product repetitively, and not producing additional waste each time we require this drink. We are also offering forward a new way to live to others, by leading from example. By investing in a reverse osmosis here in Malta where the tap water can taste a tad different, you have eliminated the need to continuously purchase water in single use plastic bottles, saving yourself money and logistical hassle as well as taking care of your impacts, and providing your household with fresh drinkable water ‘on tap’. Our societal element comes into play stronger when we connect with a community of sustainable outlets offering water refills (our Silver and Gold outlets) and offer them our additional custom. 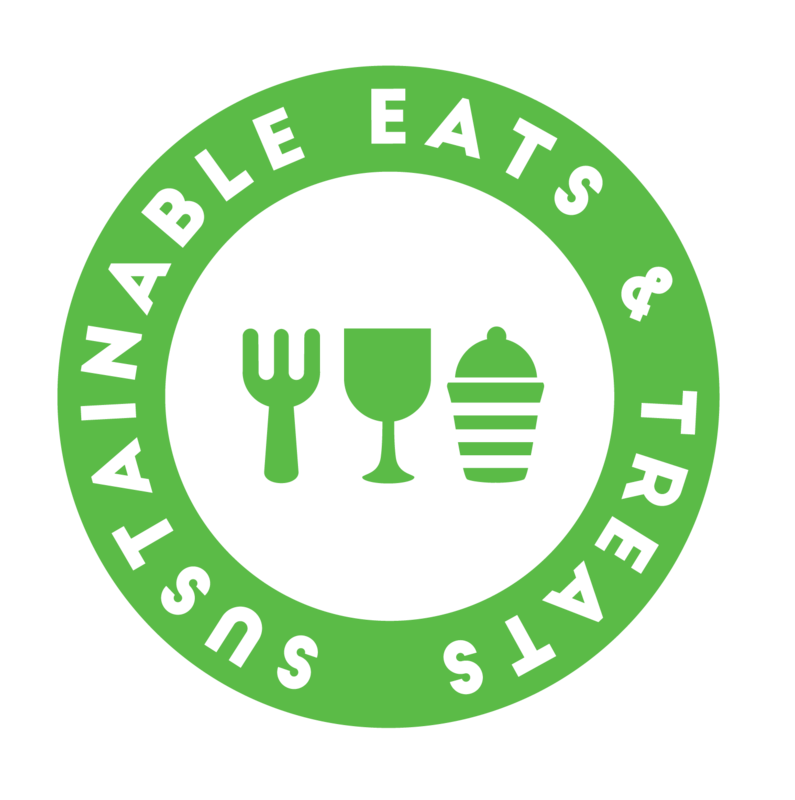 We support the emerging sustainable business community and are contributing to change by promoting these outlets, which can encourage others to adopt responsible habits as well. Plastic has been tarnished as the bad boy of materials in light of the fact that it takes hundreds of years to fully decompose, and can harm wildlife and pollute environments in the process, making it an imperative material to focus on when discussing sustainability. 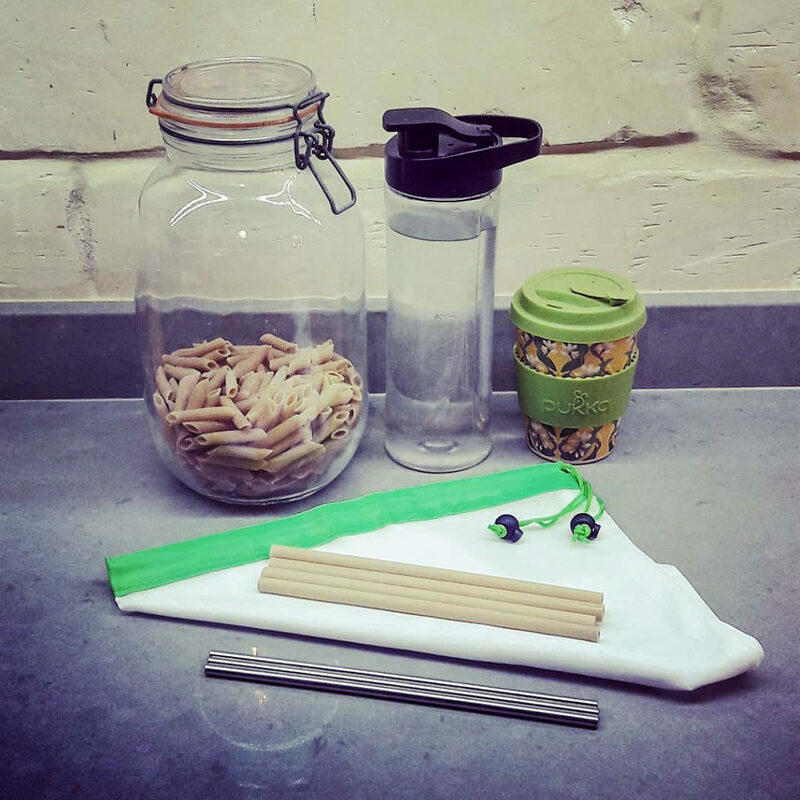 When assessing life cycles however, if alternatives are not viable, a sturdy reusable Tupperware or reusable water bottle which can be used for a number of years, will have much more energy saving and less waste contribution than using disposable single use products on a regular basis. Recycling is important. It not only reduces the amount of waste in our landfills and natural environments, it is also often much more energy efficient than extracting new materials for new products. For example recycling aluminium costs 95% less in energy use. The objective of the recycling system however is to administer support to the concept of circular economies, where economic considerations take into account the whole life cycle of a product, and we close loops to a more natural way of living. It is not to support a single use culture in which we can continuously consume new materials, causing negative impact on the planets limited resources, and creating a less economic way of production. As an outlet, by offering bring your own container incentives and welcoming re-usables bottles and containers in-house, you are offering a more sustainable service by encouraging consumers to reuse their products. As a consumer, by supporting outlets offering such incentives you are directing revenue to entities operating with more conscious practices and reducing your individual impact as well. When we think more consciously about the materials we purchase and the long term use we can gain from them, we are contributing to a wider system of change that targets our entire consumption pattern not just our waste. While the EU Commission has recently launched a proposal to ban a number of significant single use plastics and announced that states will have to recover 90% of single-use plastic drinks bottles by 2025, a few simple sums of how many single use disposables an individual can go through in a year, never mind the half a million of citizens in Malta, starts stacking up some scary figures. While we eagerly await for a year in which there are only responsible products in circulation, small commitments to our own consumption patterns will contribute to the wave of change. Check out the ‘Our Outlets’ page to check out where you can contribute to this change!